Find the full schedule, tickets, and more. Fortnite: Battle Royale will have its first World Cup this year. It will be the first time Epic Games has organized a global tournament, and any player in the world can qualify for it just by playing from home. Those who perform the best will get a spot in the Fortnite World Cup Finals in New York in late July. Before the finals, there will be 10 weeks of Online Qualifiers, five for Solo and five for Duos matches. Each week, the best players in each region will get a part of the $1 million weekly prize pool. Players who fail to qualify for these events’ semifinals and finals will still be able to watch the best matches broadcasted live on Epic’s Twitch channel. Here’s how to watch all the action of the Fortnite World Cup Open Qualifiers online and how to secure a spot in New York for the Finals. The Fortnite World Cup Open Qualifiers will run every week from April 13 to June 16. The best players from each region will guarantee a spot in the Finals every week. The Fortnite World Cup Finals will run from June 26 to 28 in New York at a to-be-announced venue. The schedule for the tournament is still unknown. There are no tickets for the Open Qualifiers stage since all matches are played online. 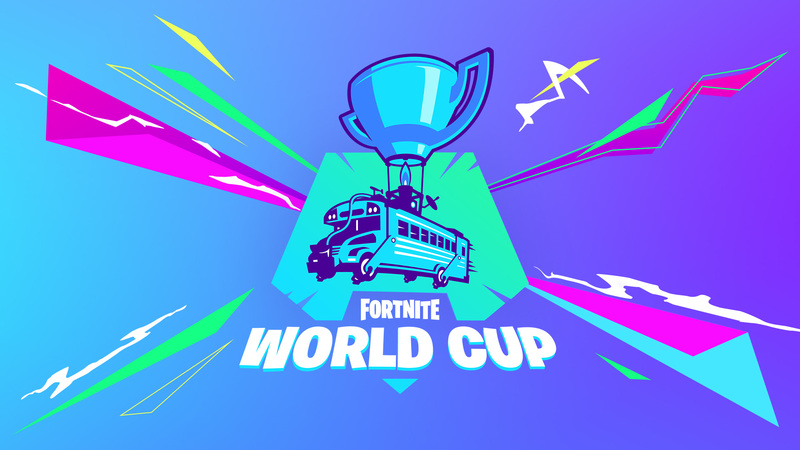 Tickets for the Fortnite World Cup Finals have not been put on sale yet. Epic will probably do so after it reveals the venue and the schedule for the Finals. There are no concluded Fortnite World Cup Open Qualifiers, so all 100 individual spots for the Solo finals and 50 team spots for the Duos finals are up for grabs once the April 13 qualifier starts. The Open Qualifiers format and point system will award points to players for good placements in their matches and getting eliminations. Scoring differs in Solo and Duos. The distribution of players qualified for the Fortnite World Cup Finals in each region is listed on the table below. Each week of the Open Qualifiers will award $1 million total in prize money to be distributed among the best players in all regions, adding up to $10 million for this stage. The Finals will award $30 million. Epic Games has yet to announce the Fortnite World Cup prize distribution for the Finals. The breakdown for the Open Qualifiers can be found in the tournament’s official rules. Live broadcasts of all Fortnite World Cup stages will be on Fortnite’s official Twitch channel. Welcome to Fortnite’s channel on Twitch. Watch them stream Fortnite and other content live and join the community!